Sculptures and barbecues? Art with function is the concept. Beautiful pieces of art that enliven your home and patio with smooth curves and blended lines, combined with professional gourmet cooking performance. 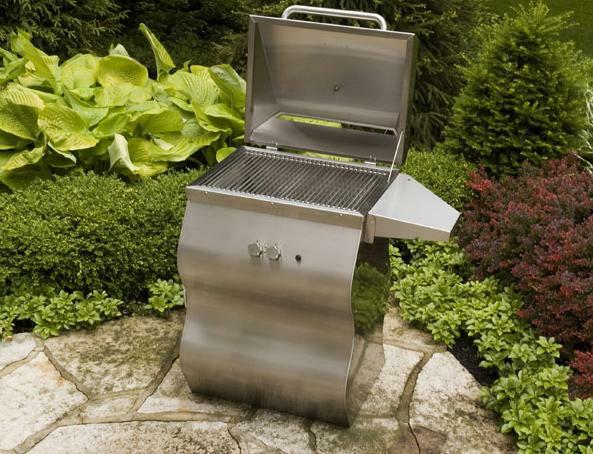 So if you’re tired of the traditional boxy looks found on most grills, and instead want a stainless steel grill that makes a statement, then perhaps Kalamazoo‘s awesome Sculpture stainless grills are for you and your patio!